« The Dark Knight Rises Review *NO SPOILERS! 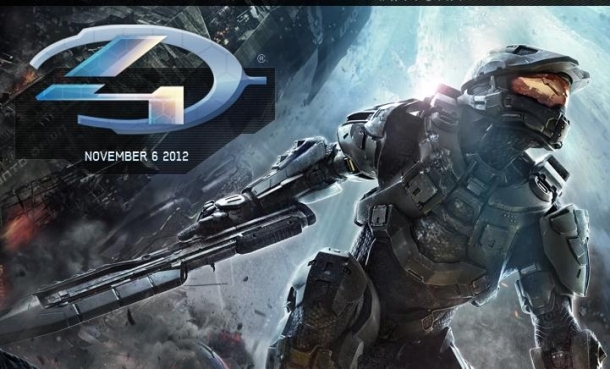 HALO 4 Finish the fight..AGAIN. 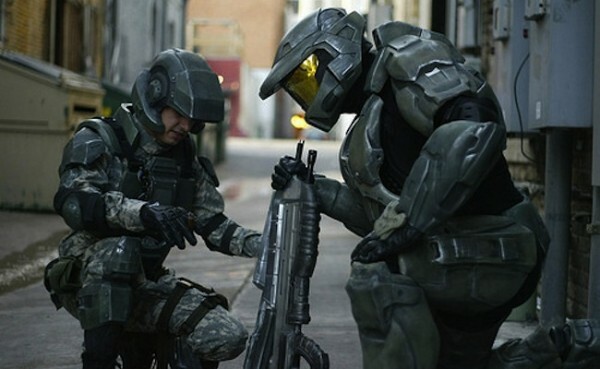 Heres the video link to the machinima webseries for Halo. 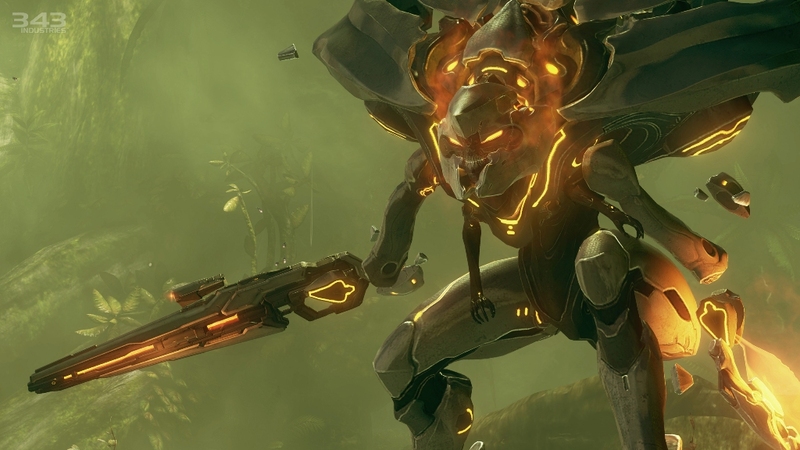 Here is a new enemy for halo 4.
well guys here they are, be back next week for a prequel review to HALO 4. As always you heard it here first at Lick the Stranger. 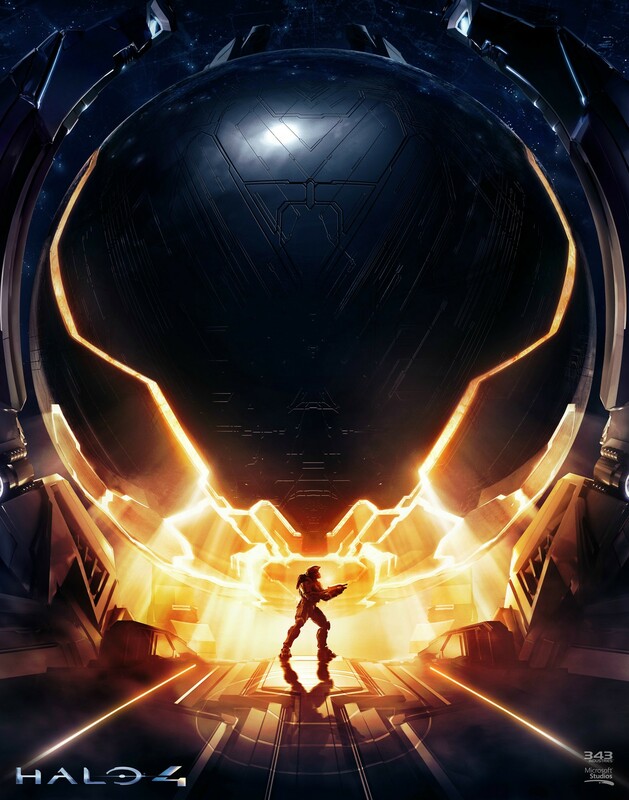 This entry was posted on August 5, 2012 at 5:51 pm and is filed under Art, Community, Fiction, movies, reviews with tags gaming, Halo, Halo 4, halo game, live action series, Master chief, web series. You can follow any responses to this entry through the RSS 2.0 feed. You can leave a response, or trackback from your own site.